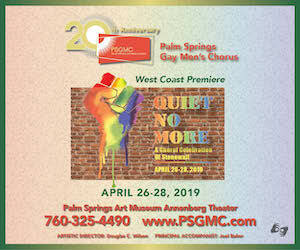 A quiet desert resort retreat far away from the everyday yet just steps away from the heart of Palm Springs, California. Built in the 1920′s in the Spanish style, the 30 room, 2-acre former private estate offers luxury lodging and suite accommodations that revive the romance and glamour of the golden age of Hollywood. Unwind by the pool nestled amid luxurious grounds, enjoy the finest dining at world famous Melvyn’s Restaurant and rest in timeless luxury. Suitable for the executive retreat, romantic escape or intimate wedding, this legendary Palm Springs boutique hotel is a place to relax, refresh and re-energize. Famous as a fabulous hideaway for the celebrities of show business, finance and politics, this landmark inn would be honored to add your name to its guestbook. 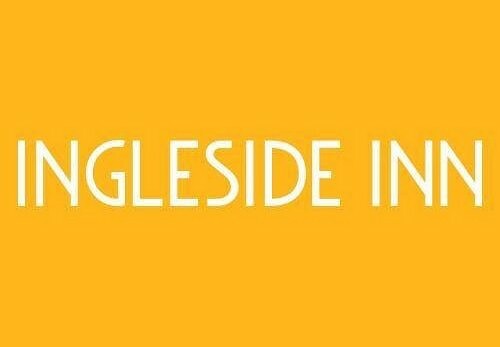 The Ingleside Inn is an official Palm Springs Historic Landmark.